The sheer size and mass of the HP EliteBook 8740w XT914UA means it isn't the kind of laptop you'd want to be carrying around too often. It's a great choice for anyone with the need for high-end graphics performance, though it isn't quite as speedy as other models on test when focusing on single tasks. The solid construction and usability of the EliteBook are to be admired, even if the price tag may appear somewhat daunting. 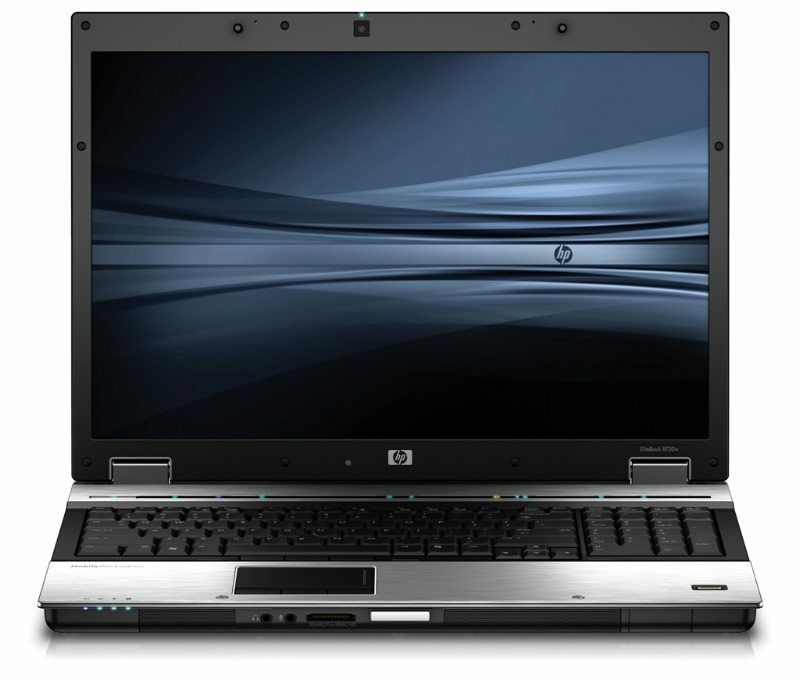 From quad-core processing and WorkStation graphics to ISV certification and a billion-color screen, the HP EliteBook 8740w is HP's top-of-the-line offering for serious professional needs.